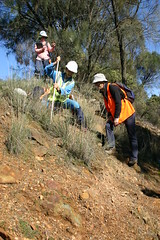 From October 2011 to March 2012 volunteers of the Friends of Mount Majura, the Mount Ainslie Weeders and the Watson Woodland Working Group joined forces with members of the wider public to map rabbit warrens in the Mt Majura and Mt Ainslie nature reserves. 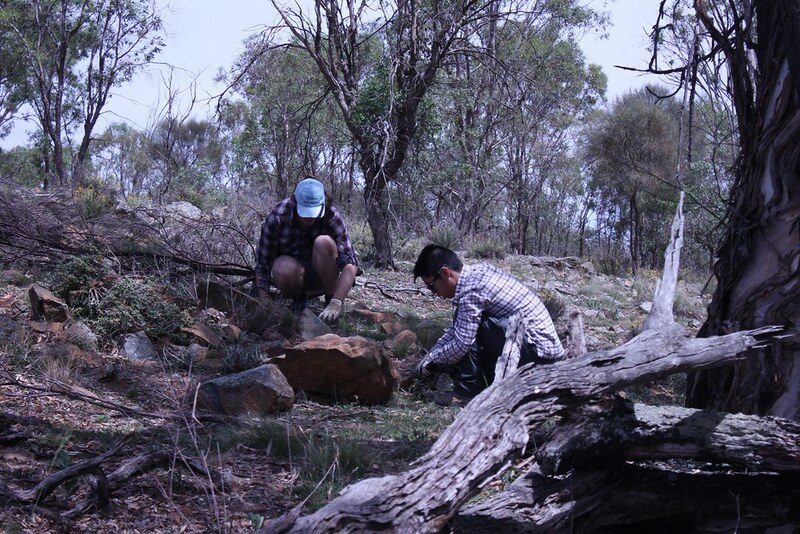 They volunteered 753.9 hours surveying an area of 1332.25 hectares (over 13 million square meters) and recorded 1167 rabbit warrens and burrows (0.876 records/ha) scattered throughout the reserves. 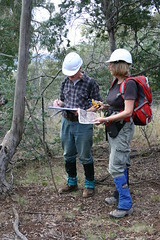 Volunteers involved with rabbit mapping since the start of the control program noticed a significant decrease of large multi-entrances rabbit warrens compared to the first survey in 2008-09. In addition to the field survey work, volunteers clocked up over 343.4 hours training with GPS, data processing and project coordination. 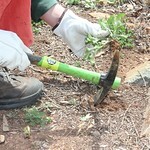 Staff of Parks and Conservation and Service and contractors began work to control rabbits in the second half of February 2012. 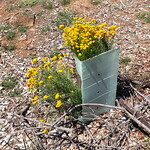 Some follow up treatment of reopened warrens in areas of high rabbit activity was completed in early May. 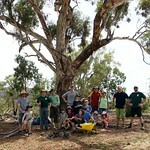 Many thanks to all volunteers for generously giving their time. 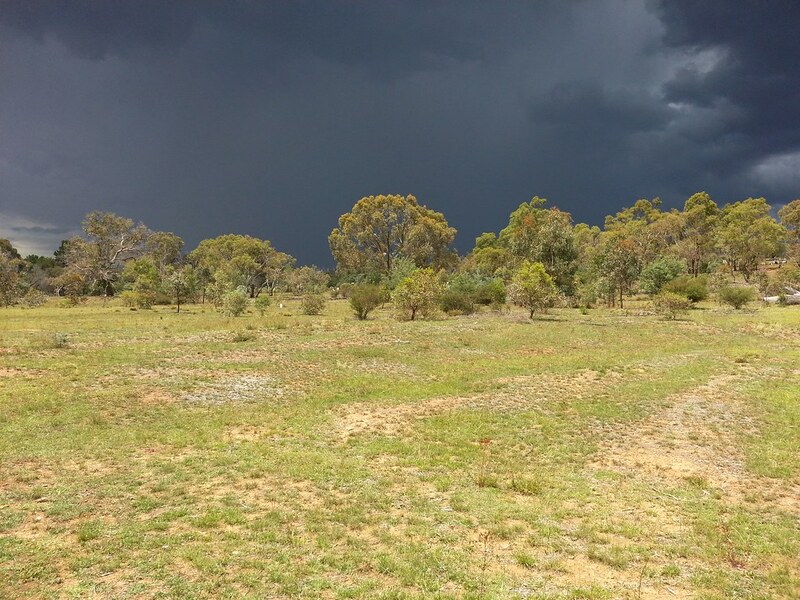 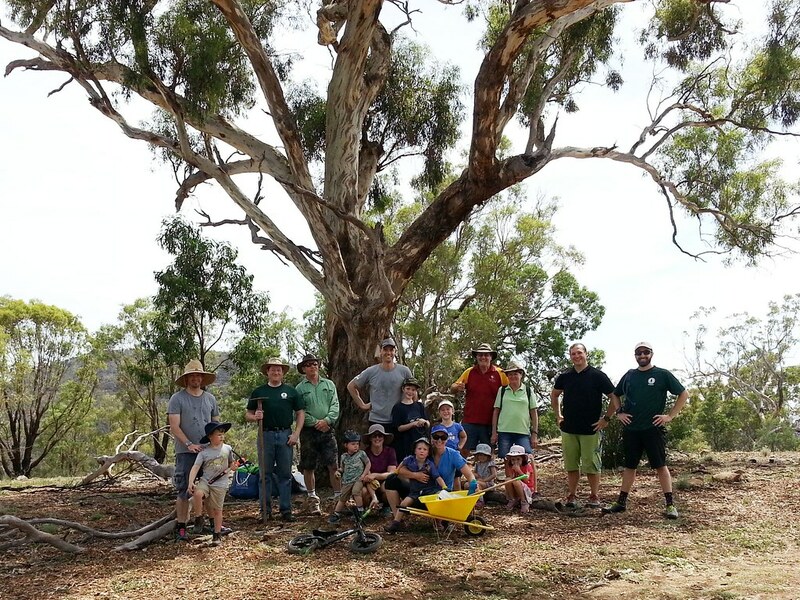 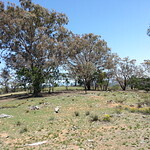 Thank you also to the Molonglo Catchment Group, the North Canberra Community Council, and staff of Parks and Conservation Service for support with training, advice and resources to successfully accomplish the survey. 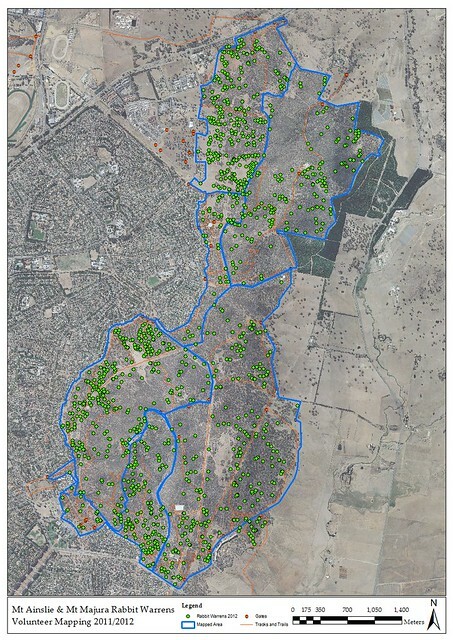 The map shows the area surveyed by volunteers in 2011/12 (blue lines) and the recorded rabbit borrows and warrens (green dots). 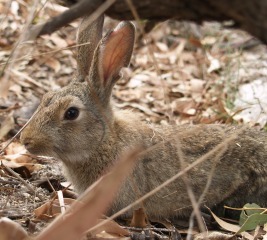 The European rabbit (Oryctolagus cuniculus) was deliberately released in Australia in the mid to late 1800s. 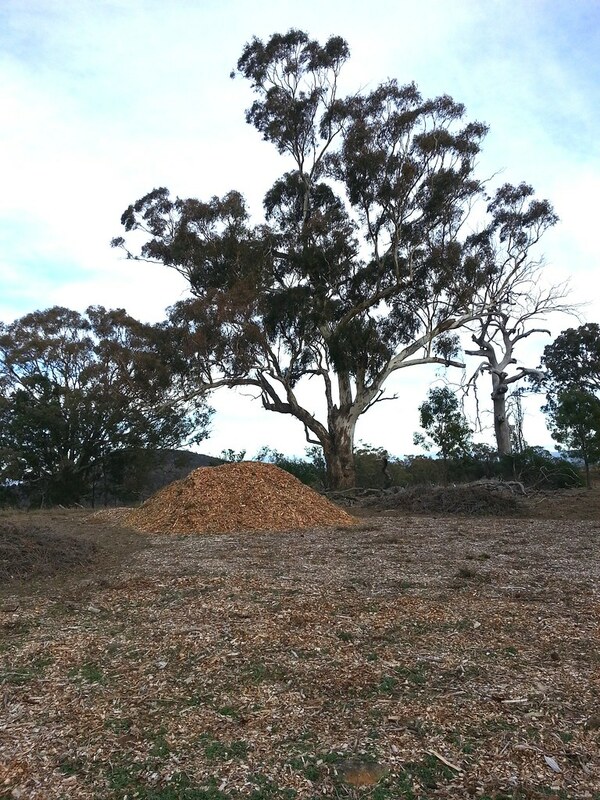 Land degradation by rabbits is listed as a key threatening process under the Commonwealth Environment Protection and Biodiversity Conservation Act 1999. 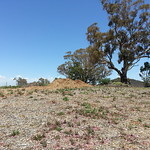 In 2008 the Department of the Environment, Water, Heritage and the Arts released a Threat Abatement Plan to address competition and land degradation by rabbits. 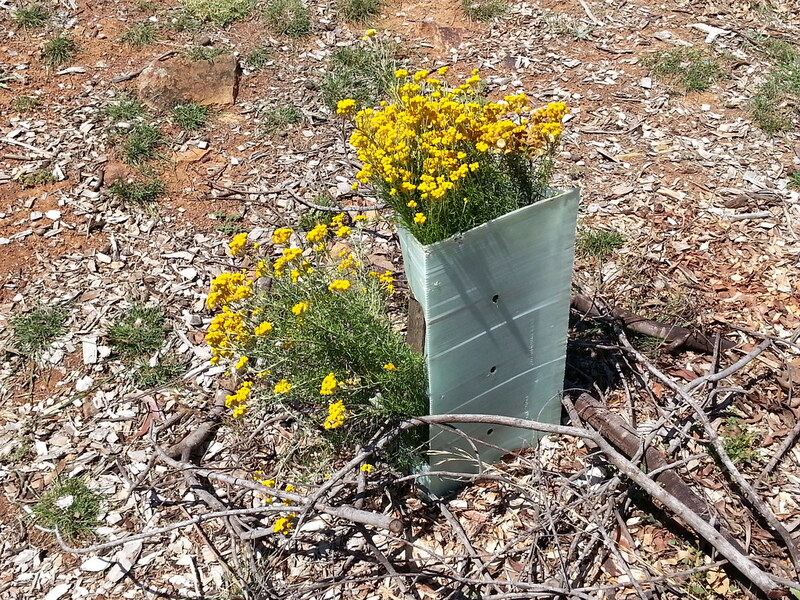 Rabbits pose a threat to a large number of native flora and fauna species. 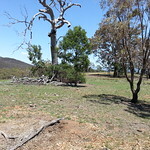 Their effect on fauna can be direct such as increasing competition for food or indirect such as denuding vegetation and thus exposing native fauna to increased predation. 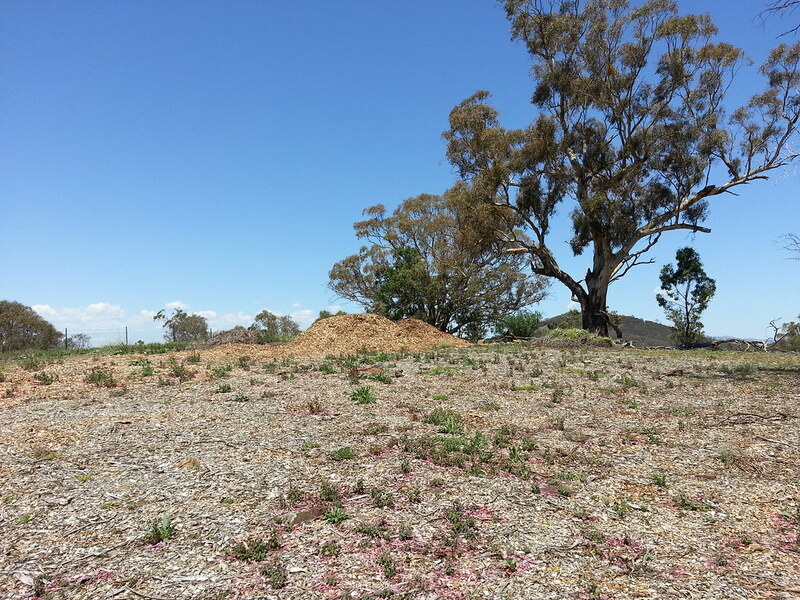 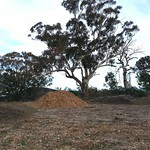 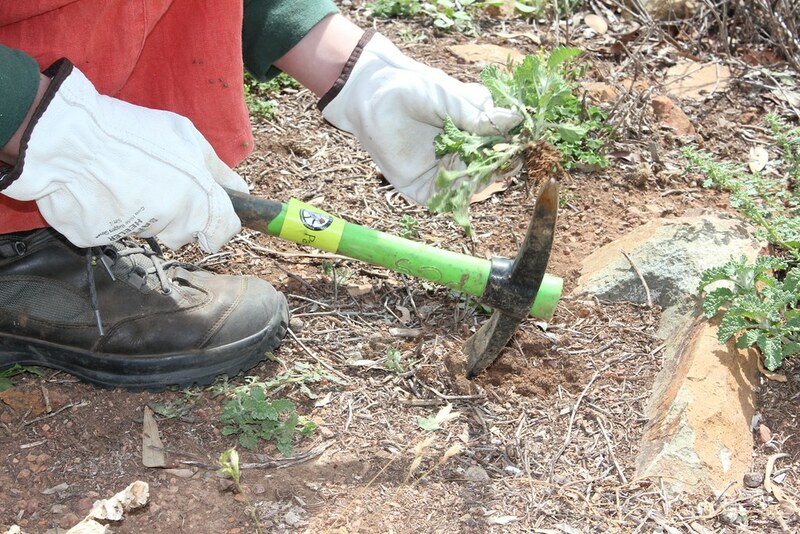 The loss of ground cover vegetation and the digging lead to erosion and to the spread of weeds not grazed by rabbits. 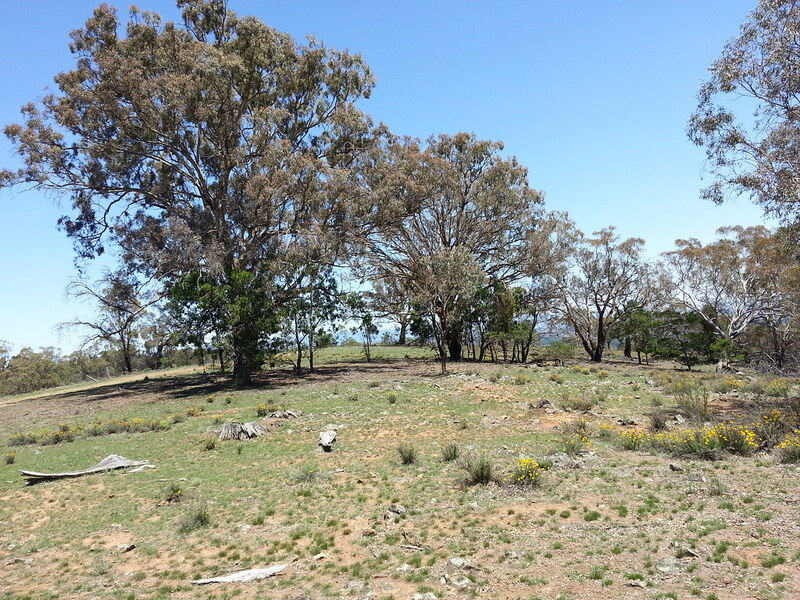 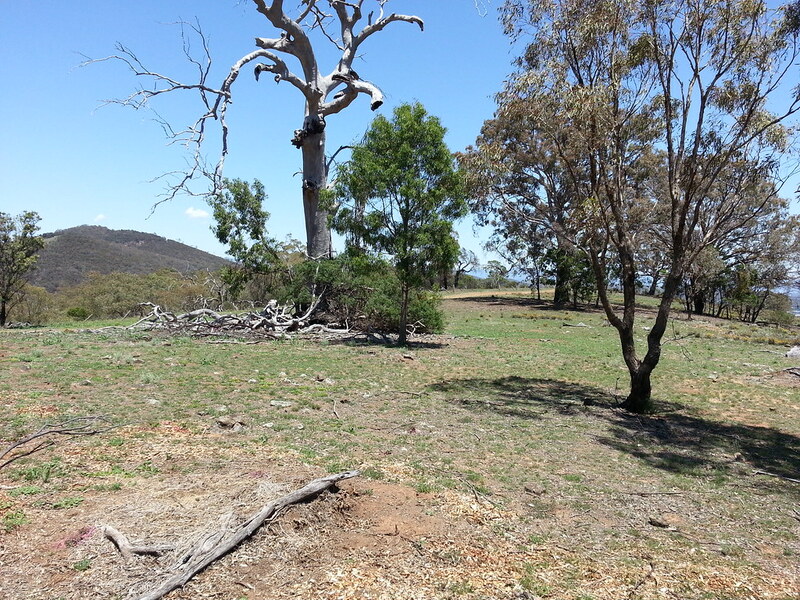 Rabbit numbers significantly increased in the Mt Majura and Mt Ainslie nature reserves. 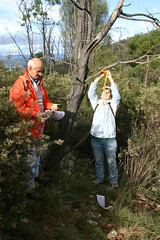 Participants of an assessment walk in 2008 with rabbit expert Dr. Brian Cooke (Invasive Animals Cooperative Research Centre at the University of Canberra) recognised the telling signs of rabbit presence such as buck heaps (male latrines), scratch marks, browsing lines, and rabbit specific damage to woody species. 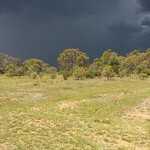 The most telling sign however was the lack of young native trees and shrubs. 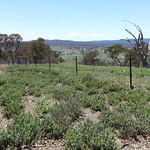 Brian Cooke cited a study that showed that it takes only one rabbit per hectare to prevent regeneration of many native plant species. 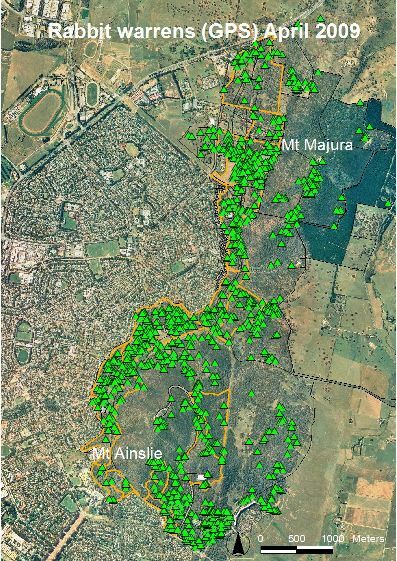 Volunteers who mapped the rabbit warrens in summer 2008/09 found an average of 1.9 rabbit warrens per hectare and an average of 2.5 warrens per hectare in the Majura horse paddocks, some with more than twenty active entrances (view a report and a map with locations of rabbit warrens mapped in 2008/09). 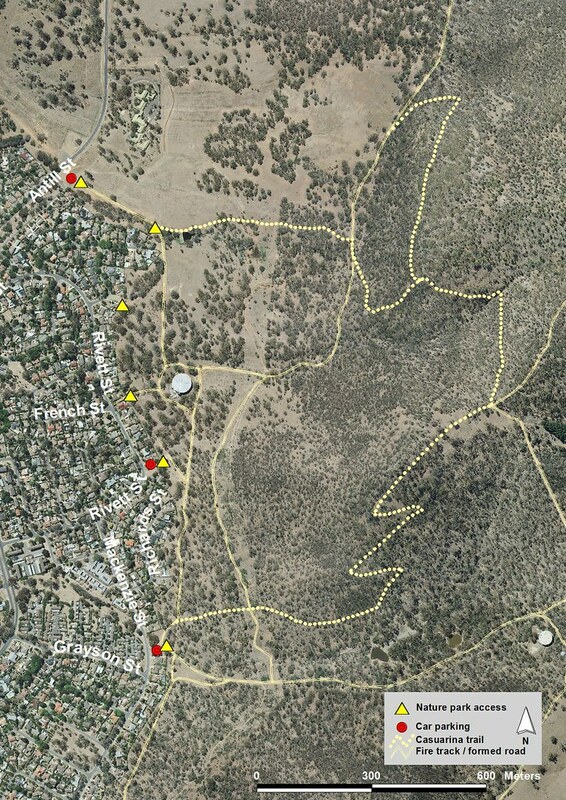 Following the mapping ACT Parks Service conducted a first rabbit control in 2009. 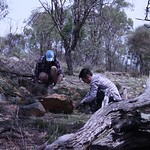 It takes a continuous commitment to keep the rabbit numbers low to reverse the decline of our remnant woodlands so that future generations can enjoy what’s left of Australia’s unique wildlife. 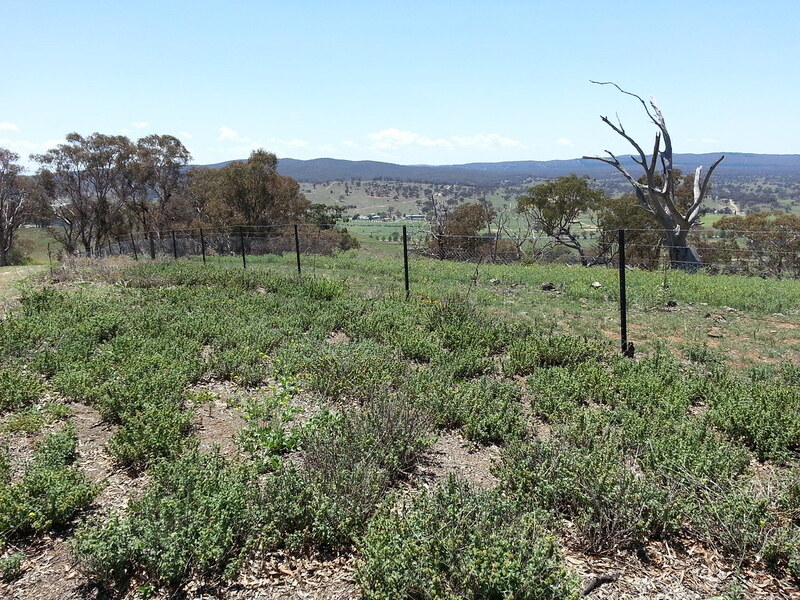 Click on this document (1.3Mb) to learn about rabbit research and control in Australia. 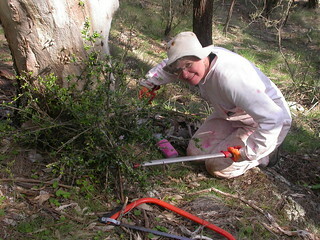 For the latest research on rabbit control visit the Cooperative Research Centre website on Invasive Animals.